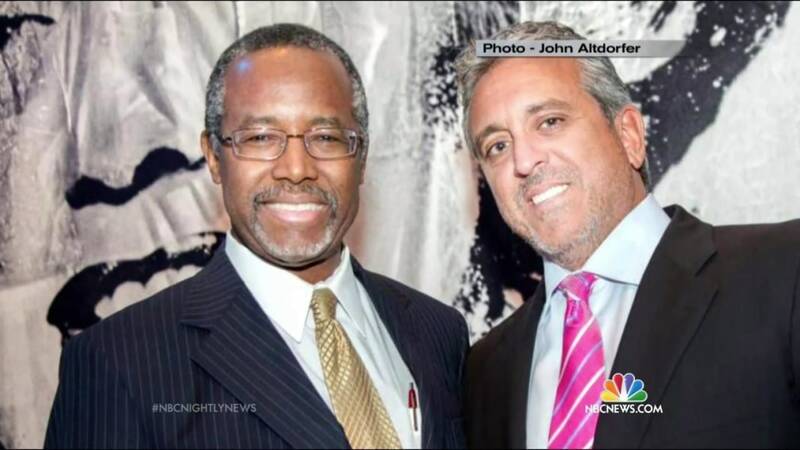 Republican presidential candidate Ben Carson is standing by his "best friend" — a dentist who pleaded guilty to health-care fraud a few years before Carson advocated a no-mercy policy for such crimes. Carson and Al Costa have been buddies for nearly two decades. Costa serves on the board of the Carson Scholars Fund and has helped Carson with real-estate investments that netted him hundreds of thousands of dollars. When Costa pleaded guilty, Carson urged the judge to keep him out of prison, even though he would later declare that such offenses deserved 10-year prison sentences. "Al Costa is my best friend. 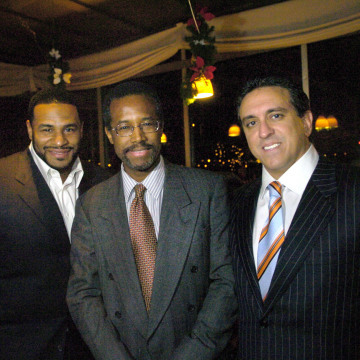 Al Costa is my very best friend," Carson said in a statement on Thursday after an Associated Press report raised questions about their relationship and the apparent double standard. "I know his heart. I am proud to call him my friend. I have always and will continue to stand by him. That is what real friends do." The statement did not address whether Carson's views on health-care fraud changed after Costa's sentencing. In his 2013 book "America the Beautiful," Carson said physicians who "engage in fraud" should be subject to what he called "the Saudi Arabian solution." "Why don't people steal very often in Saudi Arabia?" he wrote. "Because the punishment is amputation of one or more fingers. I would not advocate chopping off people's limbs, but there would be some very stiff penalties for this kind of fraud, such as loss of one's medical license for life, no less than 10 years in prison, and a loss of all of one's personal possessions." That's a far cry from what he wanted when Costa admitted to breaking the law. In 2007, the Pittsburgh-area dentist was accused of billing insurance companies for procedures that he did not actually perform on at least 50 patients between 1995 and 2001. Federal prosecutors said Costa recruited new patients by offering them illegal incentives, like a waiver of co-pays, and then inflated the insurance bills to recoup that money. After building the business this way, he sold his share to a partner for more than $1 million, prosecutors said. 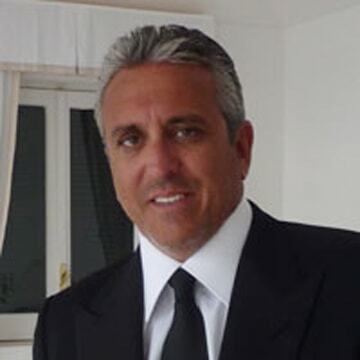 Costa pleaded guilty to felony health care fraud, which carries up to 10 years in prison. In a bid for leniency, he collected letters of reference from well-connected friends, including Carson. In an Oct. 31, 2007, letter written on his Johns Hopkins Medicine stationery, Carson said he and Costa had been friends for about a decade, shared the same principles and even vacationed together. "I obviously get to meet and know many wonderful people, but there are none that are closer to me than Dr. Costa," he wrote. "Next to my wife of 32 years, there is no one on this planet I trust more than Al Costa." Carson also took the stand during Costa's March 20, 2008, sentencing hearing. "He's one of my closest if not my closest friend. We became friends about a decade ago. We found that, you know, our value systems were almost identical. 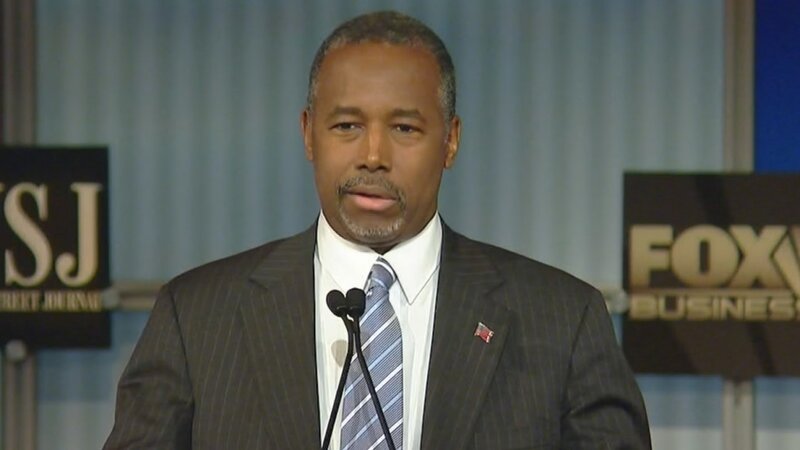 And you know, it's very hard to find people like that these days," Carson said. "I'm a strong believer in God. I'm a strong believer in truth and being fair to people," he continued. 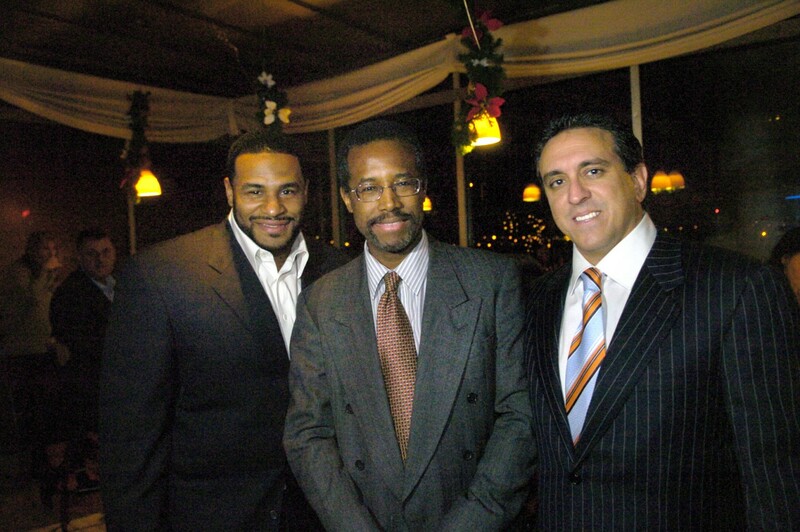 Carson told the court that Costa was "the essential component" of his charity. "He spends inordinate amounts of his time behind the scenes doing things that he would never get any credit for," he said. Prosecutors urged the court not to put too much stock in Costa's high-profile friends and generosity, which they argued could be driven by ego. "Character and social behavior are complex matters, and it is impossible objectively to know the defendant’s sincerity," they wrote in one filing. "But what can be said with certainty is that reduction of a sentence based on good works by a wealthy person can create the appearance that a defendant’s financial resources and prominent connections can skew the justice system in ways not available to persons of lesser means." The judge ultimately sentenced Costa to three years probation, including one year of home confinement, restitution of $44,579.47 and a fine of $250,000. His dental license was revoked by Pennsylvania in 2009. After Costa was sentenced, he asked the court to allow him to attend a White House ceremony where Carson was to receive the Medal of Freedom. “Mr. Costa is extremely anxious to attend this rare and important occasion," his attorneys wrote. The judge denied the request. But court records show that Costa's ties to Carson's charity did help him shave time off his sentence. He was able to end his probation after two years instead of the three he was sentenced to serve, in part by performing 403 hours of community service for the fund. A sheaf of letters signed by the fund's executive director attesting to his volunteer work — "managing" the Pittsburgh chapter and planning and executing a fundraiser — were submitted to the court by defense lawyers. Costa and Carson's relationship goes well beyond the social realm. 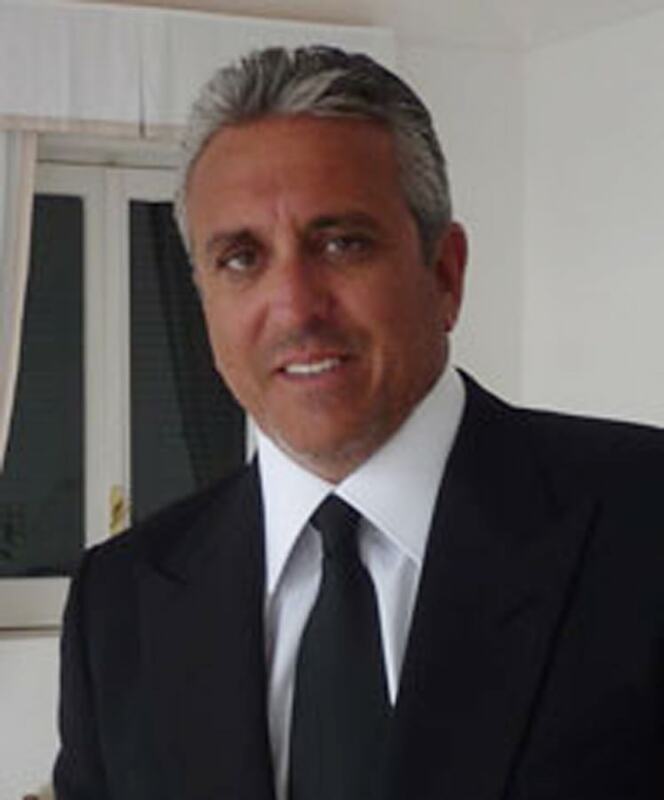 Costa serves on the board of the candidate's charity, which he promotes on the website for his real-estate business. Two companies that Carson and his wife formed in 2007 and used to buy an office building in Pittsburgh are linked in public records to Costa's home and business addresses. Carson's campaign disclosure statements show those investments earn him an unspecified sum between $200,000 to $2 million a year.